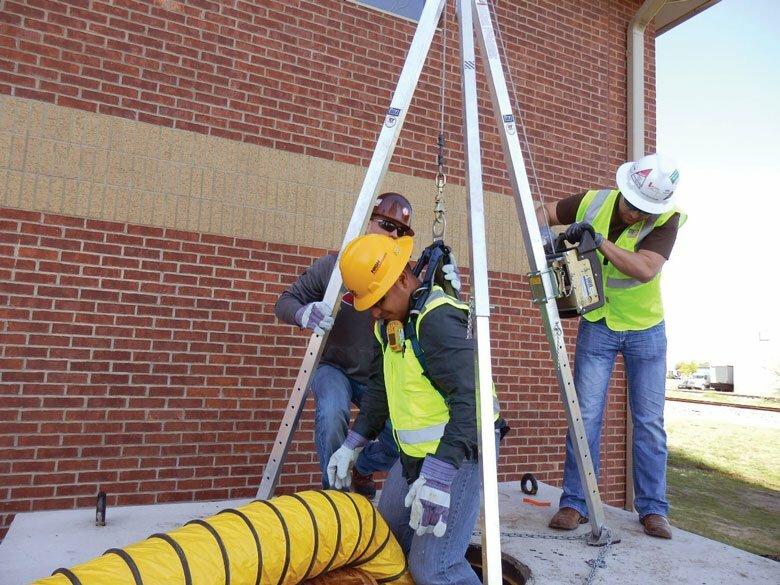 For more than 25 years, NUCA’s Confined Space Training program has thrived, educating utility and excavating contractors. Training is essential for anyone heading out on a busy jobsite. Just like workers are taught how to operate equipment, it’s just as important for them to learn how to work in and around trenches. 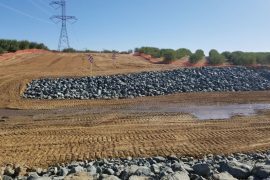 Speaking of safety, utility construction jobsites can present a host of obstacles for crews to navigate. This only furthers the importance of having a well-trained CP and crew. 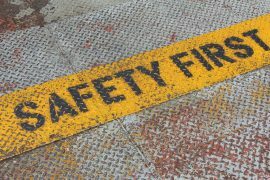 There’s no doubt trench safety training is vital and, well, it’s required for a company to have a CP on site when taking on work. To find the right program for your crew, it’s important to shop around for a quality program with a qualified instructor. So, what kind of trench safety training programs are out there? We’ll start with NUCA, who has been providing its programs for more than 25 years. 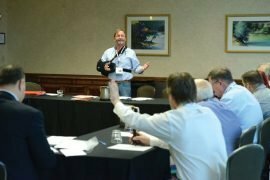 NUCA training programs, such as the competent person course, allows contractors to learn about excavation safety, OSHA regulations and other important safety training from the association. According to NUCA, its Competent Person Program offers instructor training for qualified individuals who hold training programs for utility contractors, excavators and their employees who want training in Confined Space Entry. The association’s Confined Space Entry course provides construction managers, CPs and workers with basic information regarding entry into confined spaces. The class creates an awareness of the hazards associated with confined spaces and provides all the information necessary for a manager to establish a confined space entry program. Both programs are available with instructors who can train in English and Spanish. What if you’re a seasoned worker and just want a refresher? No worries, you’re covered. NTS, a leading provider of trench and traffic products, as well as a NUCA National Silver Partner, provides a full complement of trench safety, traffic safety and related training programs. The company also offers monthly open enrollment training programs for Competent Person for Excavation Safety and Competent Person for Confined Space for Construction, as well as routinely provides closed training for specific contractors. United Rentals, also a NUCA National Silver Partner, offers both instructor-led and online training in trench safety. The company’s Competent Person Training for Excavation Safety course is presented by subject matter experts who use an engaging media presentation to educate workers on the proper use of gas monitors, shores, shields and other protective systems. According to United Rentals, trainees receive a competent person manual, field guides and resources that can assist them on trench and excavation projects. 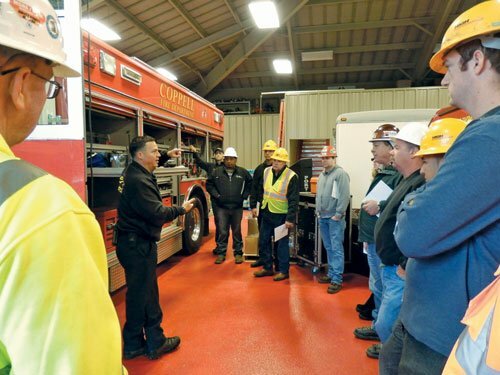 With training programs available and experts to help, there’s no reason for companies not to have properly trained CPs and crews on a jobsite. 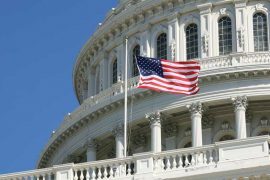 NUCA, along with its associate members and national partners, are dedicated to keeping workers safe. Read more about NUCA’s training programs here.